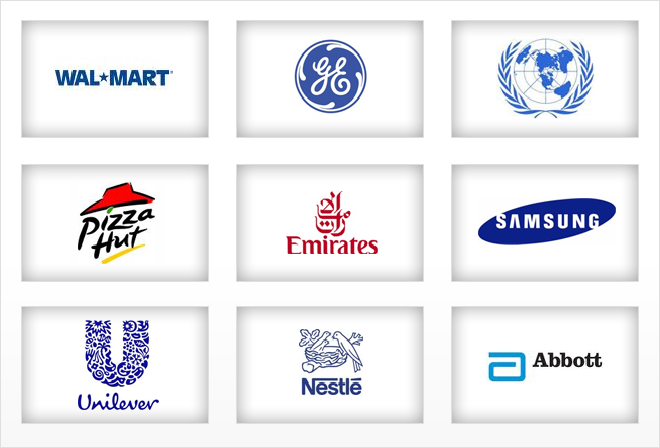 Students of MUST are currently working at some of the world’s top multinationals at executive and managerial levels. According to a 2010 survey, up to 80% of MUST graduates receive a hefty pay raise and get a new job within one year of graduation. Performing exceptionally in all kinds of roles; from managerial to presidential. Successfully maintaining work life-study balance. Here's a quick list of some organizations* where MUST University students are currently employed. Learn about MUST University students who have made it big in their professions.